Totally renovated home. 3 bedrooms upstairs, new kitchen/flooring/baseboards & d oors. Updated exterior. 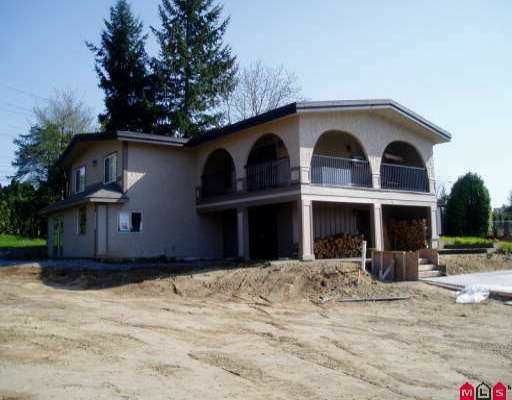 Approx 8000 SQ.FT lot. Basement awaits your ideas. Won't last long. Located in a brand new subdivision. 1700 SQ.FT on main floor. 1200 SQ.FT in basement. Perfect for a large family.